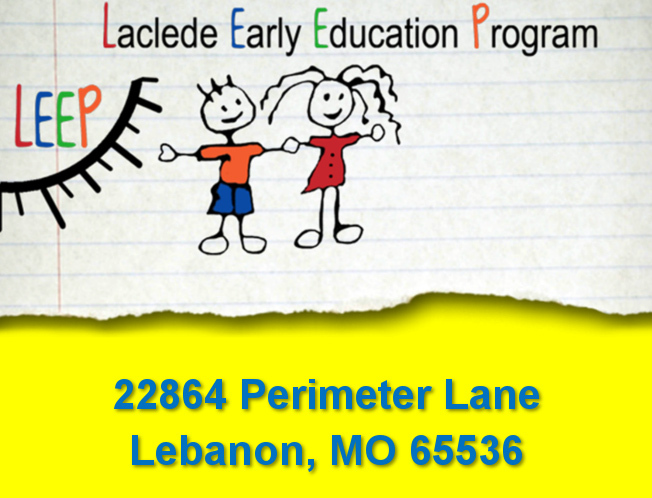 Laclede Early Education Program (LEEP) is an early childhood intervention program serving developmentally delayed children from birth to five years of age. 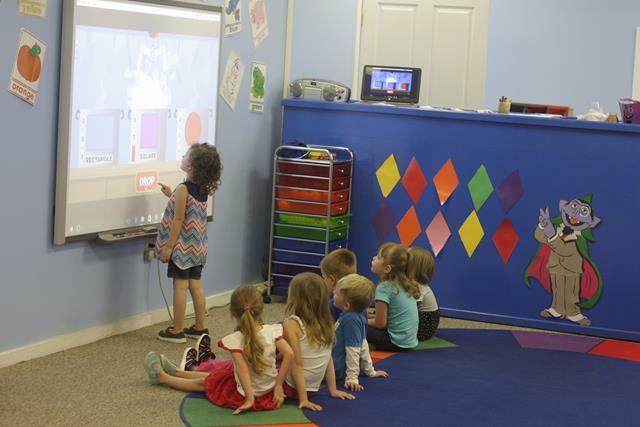 Services provided are based on a philosophy that each child is viewed as a whole person with a right to grow and develop to his/her full potential in mobility, education, language, social and personal skills. 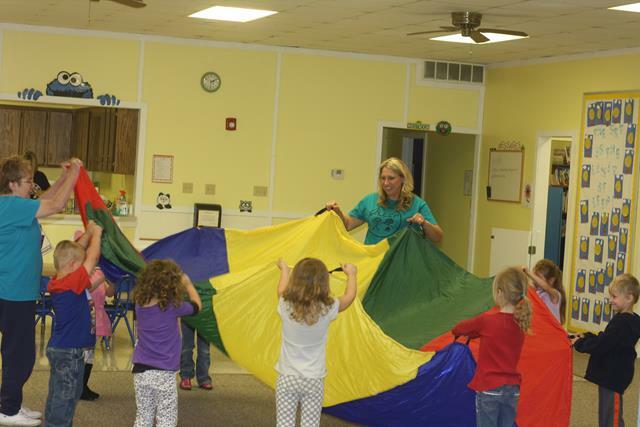 The program is based on a commitment to assist not only preschool children with developmental delays, but also their families. Parents are the most important teachers of young children and are encouraged to actively participate in all aspects of the program as well as carry out the home therapeutic activities taught to them by the LEEP staff. LEEP provides screenings to determine areas of delay followed by a full evaluation and assessment of the individual needs of each child. 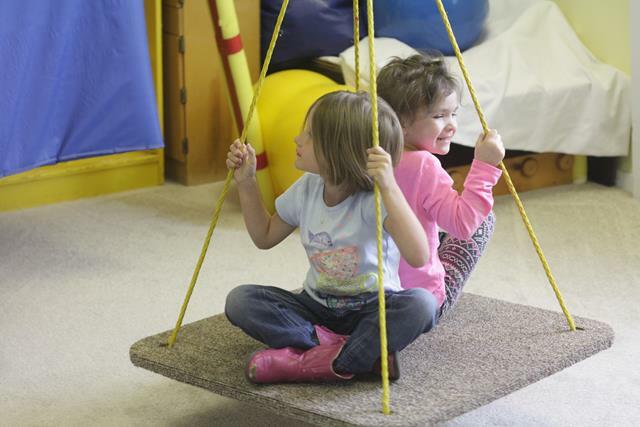 LEEP is also a First Steps provider, which is Missouri’s early intervention system for infants and toddlers with special needs. 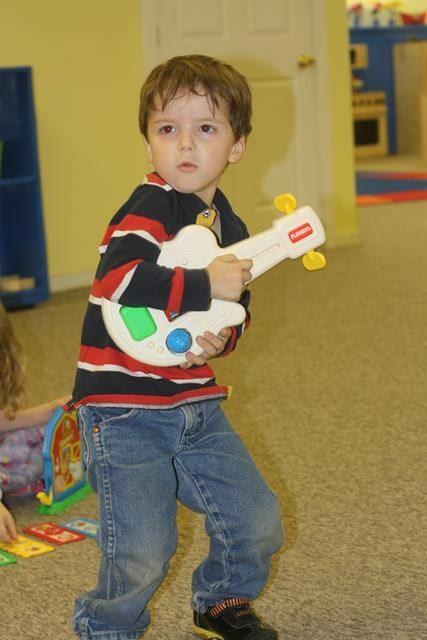 Please Contact Us if you would like more information or to refer a child to the LEEP program.